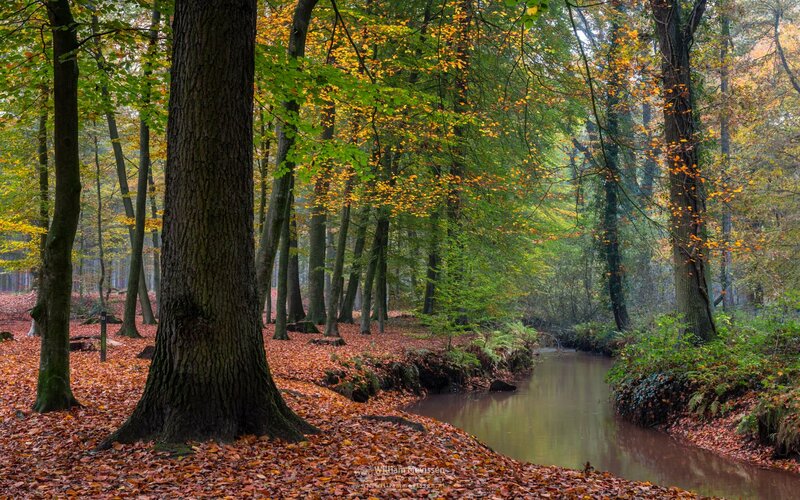 Fall at the brook Oostrumsebeek in the forest at estate Landgoed Geijsteren (Venray, Netherlands). Click here for more information about photo 'Fall At The Brook'. 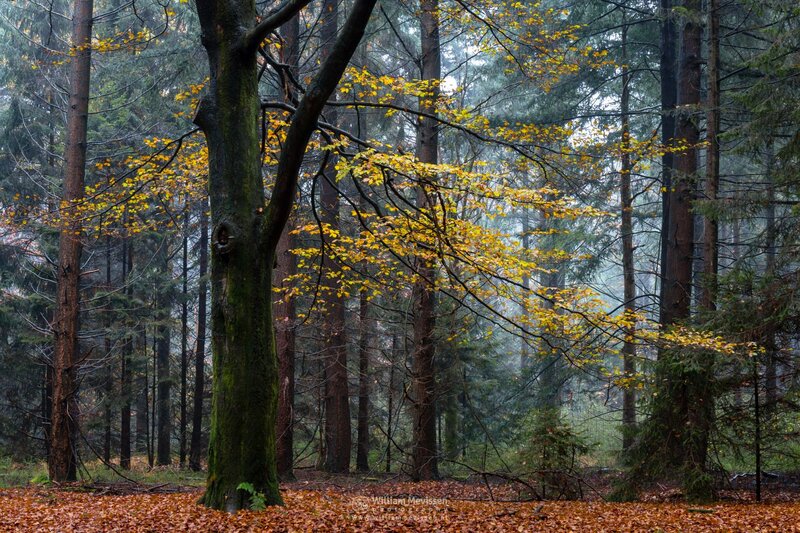 Narrow Path in the forest surrounding the fens on a grey misty morning in nature reserve Ravenvennen in Lomm, north of Venlo (Netherlands). 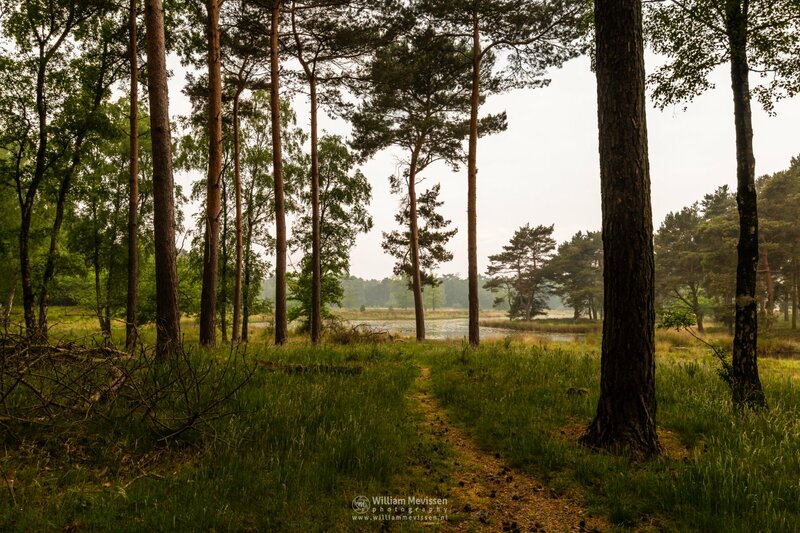 Click here for more information about photo 'Narrow Path'. 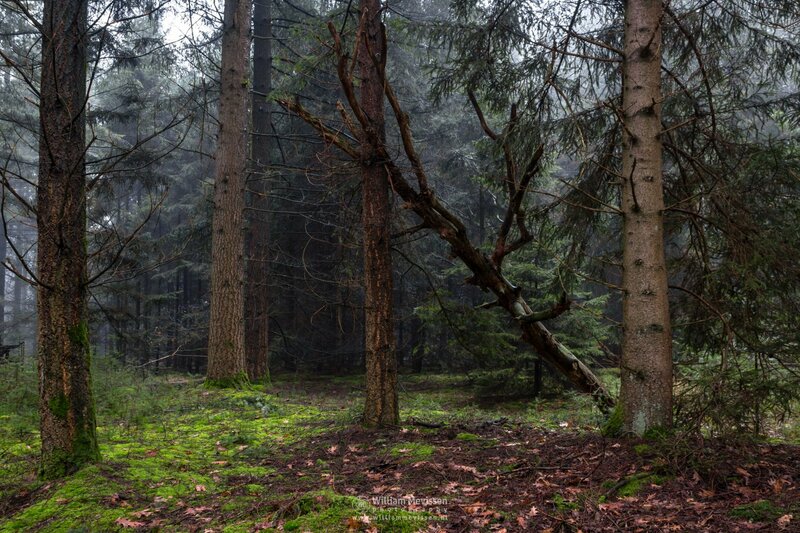 Click here for more information about photo 'Sunlight In The Forest'. 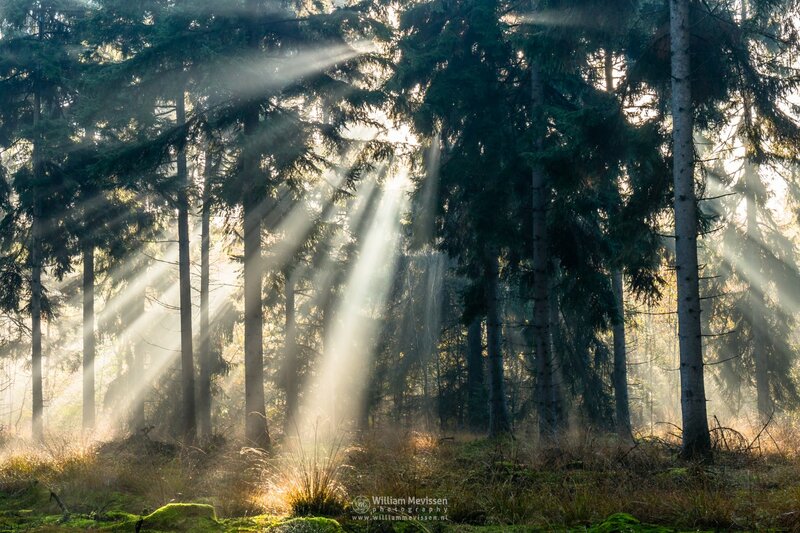 The Gatekeepers in the forest of nature reserve Boshuizerbergen (Venray, Netherlands). Click here for more information about photo 'The Gatekeepers'. 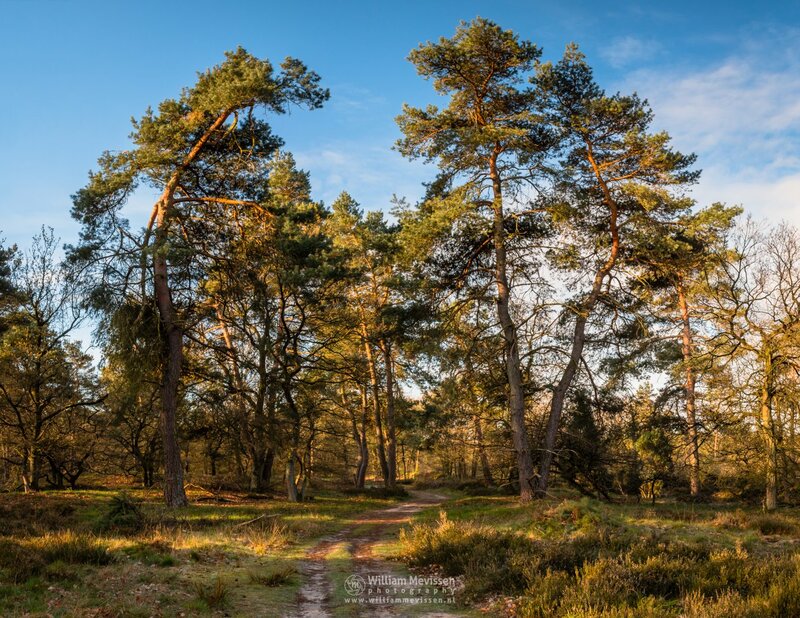 This is a panorama of 4 vertical shots. Expand photo and move mouse or swipe up and down. 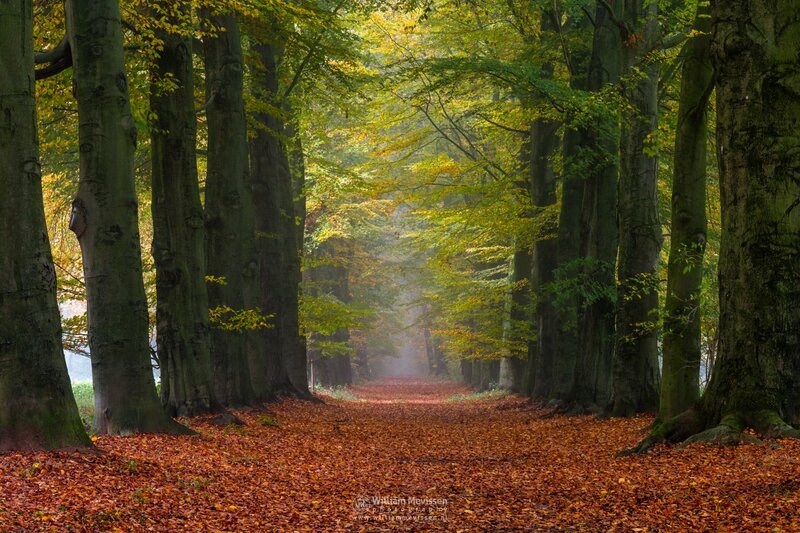 Autumns Way on a beautiful foggy autumn morning at estate Landgoed Geijsteren, Venray, Netherlands. 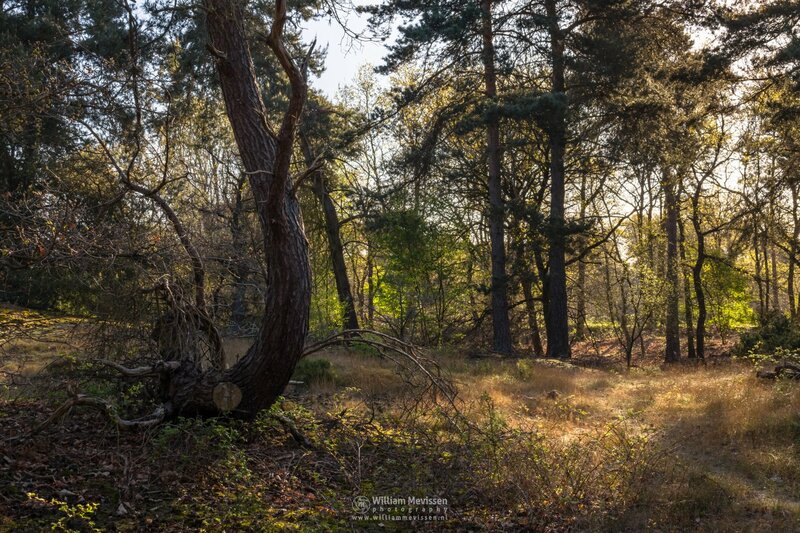 Click here for more information about photo 'Autumns Way'. 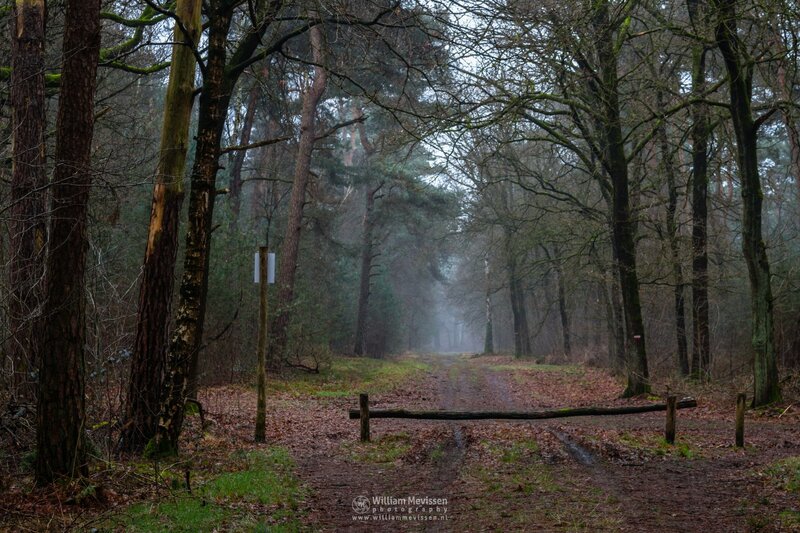 Forest path into the fog at estate Landgoed de Hamert, part of National Park De Maasduinen (Wellerlooi, Netherlands). 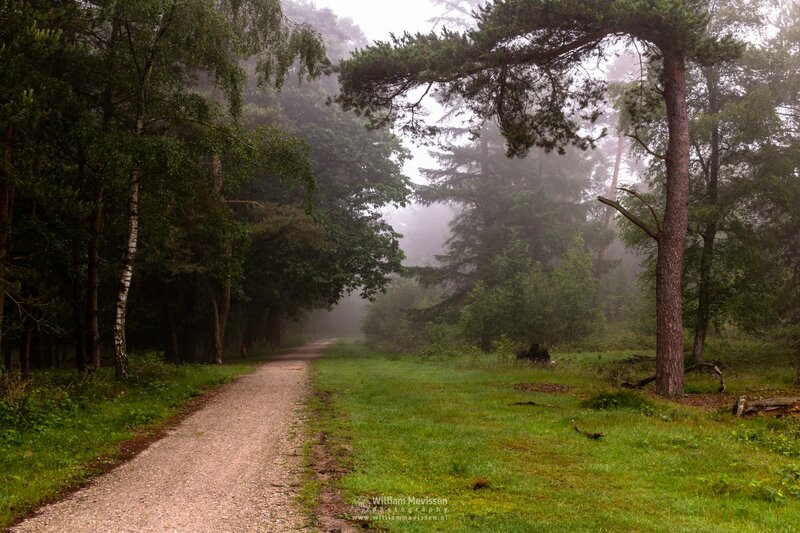 Click here for more information about photo 'Path Into The Fog'. Path to the chapel Willibrorduskapel in nature reserve Landgoed Geijsteren on a misty march morning seen from nature reserve Boshuizerbergen (Venray, Netherlands). Click here for more information about photo 'Path To Willibrorduskapel'. 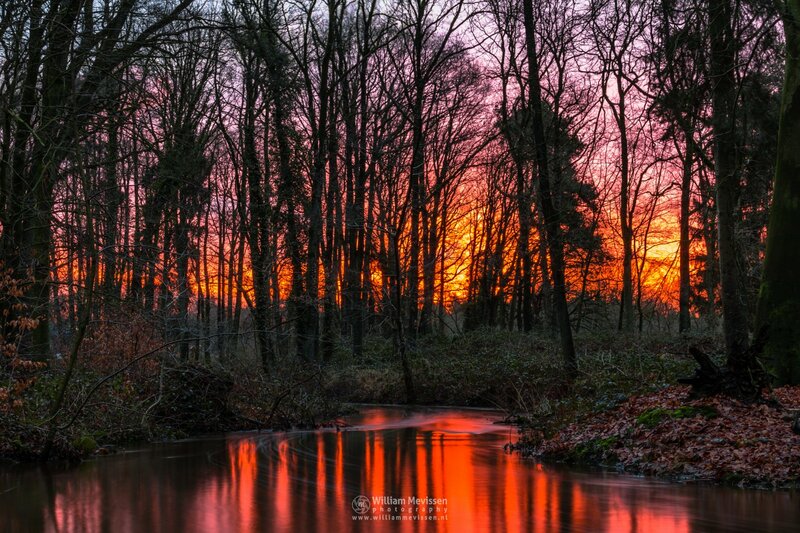 Fire in the sky at the brook Oostrumse Beek during sunrise in the forest of estate Landgoed Geijsteren, Geijsteren, Netherlands. 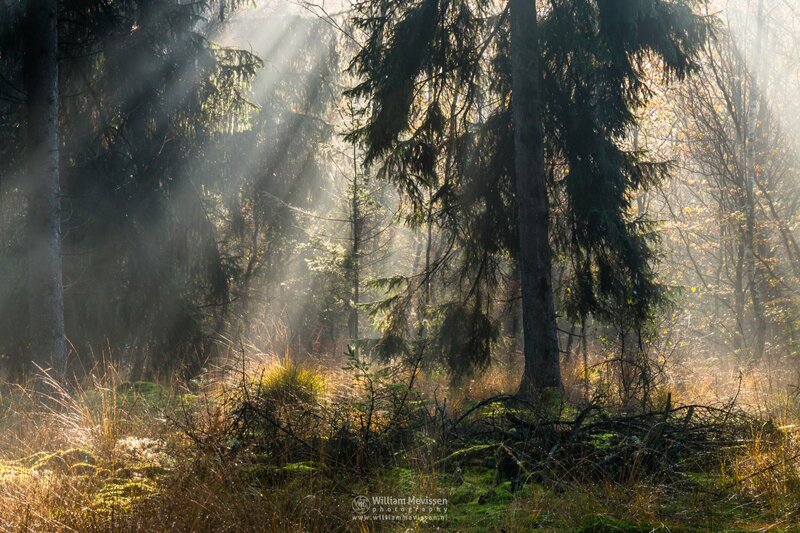 Click here for more information about photo 'Fire in the Forest'.